Minister of Labour & Trade Union Relations Ravindra Samaraweera stated that measures will be taken expedite the implementation of a higher minimum wage for the private sector. The Minister stated that the final decision on this was arrived at a discussion held with Prime Minister Ranil Wickremesinghe. 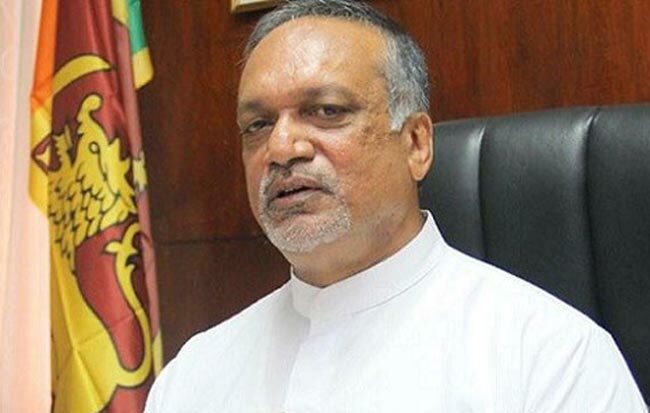 Accordingly, the relevant legal measures will be taken to hike the minimum wage of private sector employees will be taken in the coming week, stated Samaraweera. Raising the minimum wage of private sector workers has been planned to affect the estate sector as well, further said the Minister.